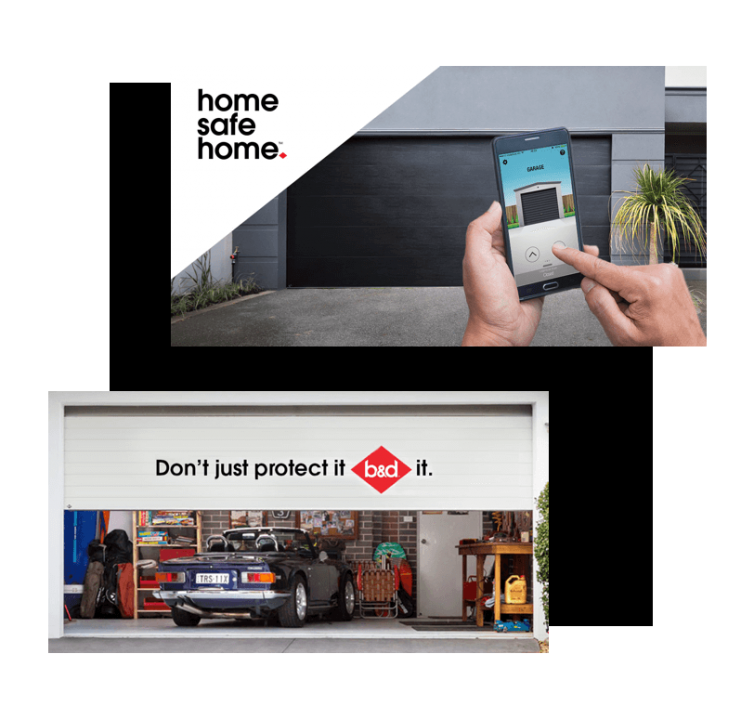 B&D Doors has been an Australian icon since unveiling the first roller door in 1956 and throughout their history have been known for their innovation, retaining market leadership in premium garage door manufacturing for over 50 years. 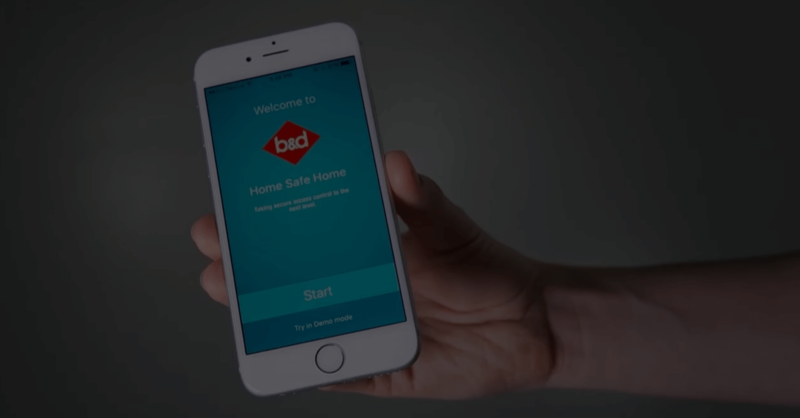 B&D Doors approached Online Circle Digital to help them expand their advertising channels into social media to drive leads and recruit new buyers. Our key focus for the campaign was to move key target audiences from awareness to lead generation. We built audiences using insights from B&D Doors and our proprietary tool Social Pulse. Connected to IBM Watson, Social Pulse delivers behavioural rich category information. Sequential messages through video for awareness, carousel ads for consideration and lead generation and link ads for retargeting.